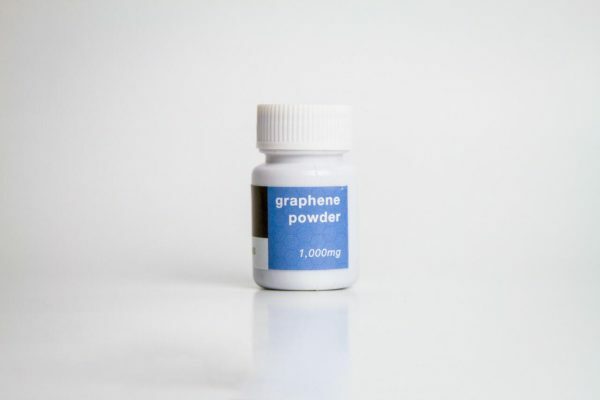 2,000mg of laboratory level high-quality graphene powder. 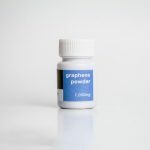 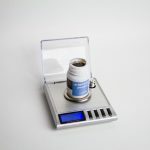 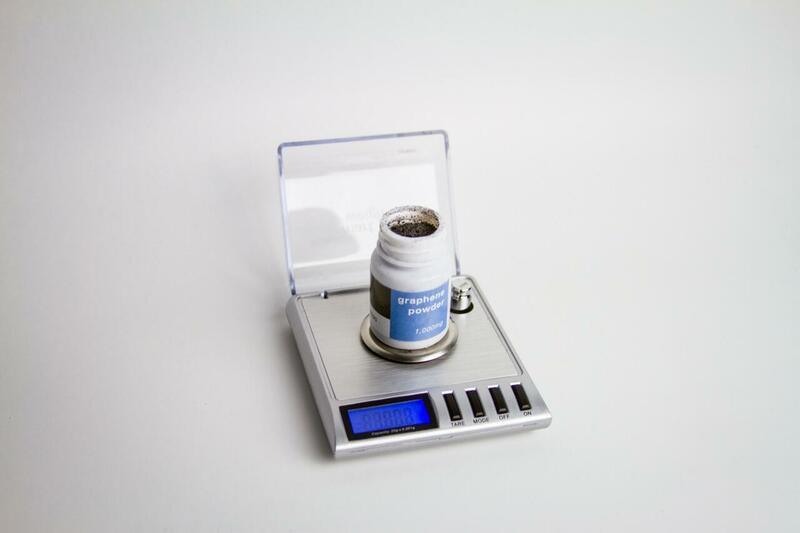 2,000mg of laboratory level high-quality graphene powder (Discount 1). NorGarphene’s Graphene powder disperses readily in water and other solvents by ultrasonic, breaking up into macroscopic flakes, mostly one layer thick. 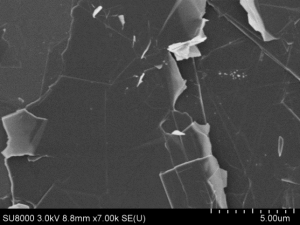 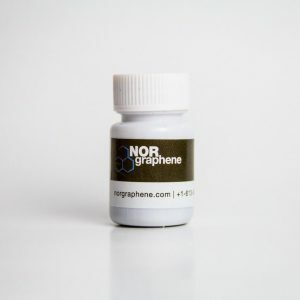 Norgraphene’s Graphene powder are about 0.8-1.2 nm thick.